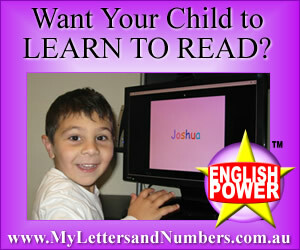 for expert help with questions about education, my child's maths, learning or schooling. The Mathematical Association of New South Wales, Inc. Please Note: Maths POWER caters for all Australian states & Territories and covers the syllabus nationally and internationally.